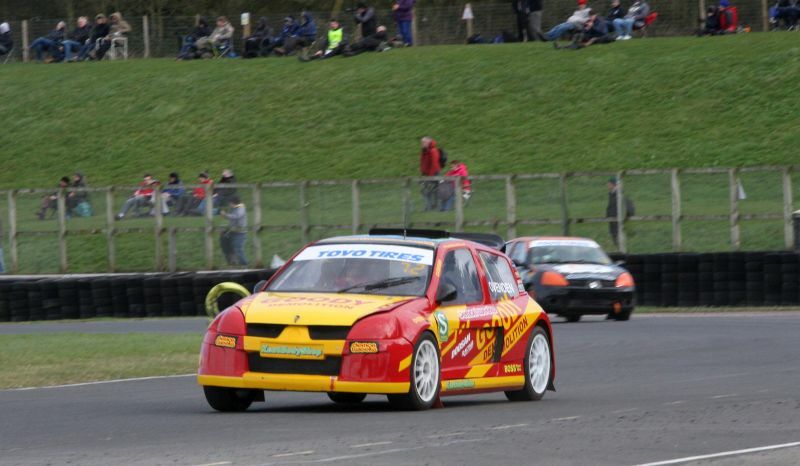 I'll be at Croft with a display of Rallycross cars celebrating 50 years of the sport. 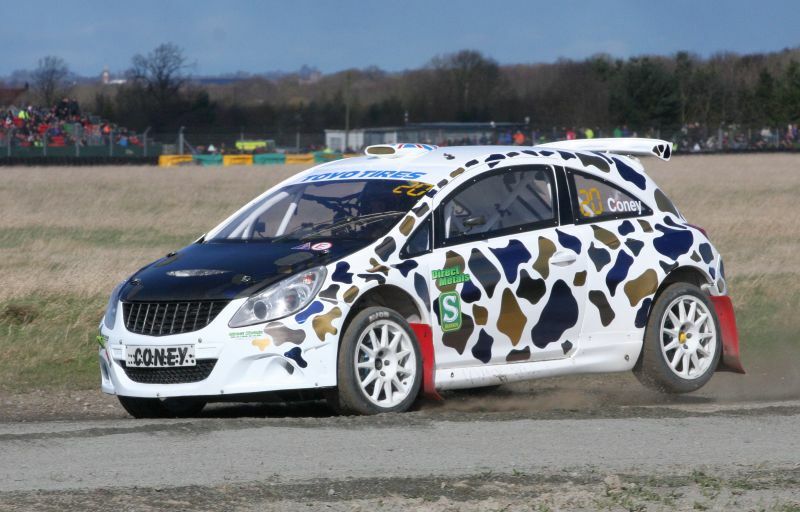 The display will include two of the cars used in the first ever rallycross meeting, at Lydden Hill on 4th February 1967. These are the Porsche 911 of Vic Elford (who won that first meeting) and the Mk2 Ford Cortina of a certain Roger Clark who was quite successful at sliding cars sideways! The Cortina arrived today so I'm in the process now of converting it this afternoon! Hope to see you guys there. I expect I'll be in one of the hospitality rooms with the Retro Rallycross guys as usual, but if I'm not there, give me a call so we can meet up and you can see the display close up. Steve knowing Croft as I do it may be nice to get out of the cold! Theres been 3 new Supercar entries announced just this week so really looking like being a bumper season. Sal the 2nd wrote: Theres been 3 new Supercar entries announced just this week so really looking like being a bumper season. And those are just the ones we know about! Shame to hear that current Supercar Champ, Dan Rooke, is having to take a year out due to funding restirictions. Such a talent and such a good lad too! Hasn't gone to his head. I believe he'll be keeping his hand in bu not racing Supercars this year. 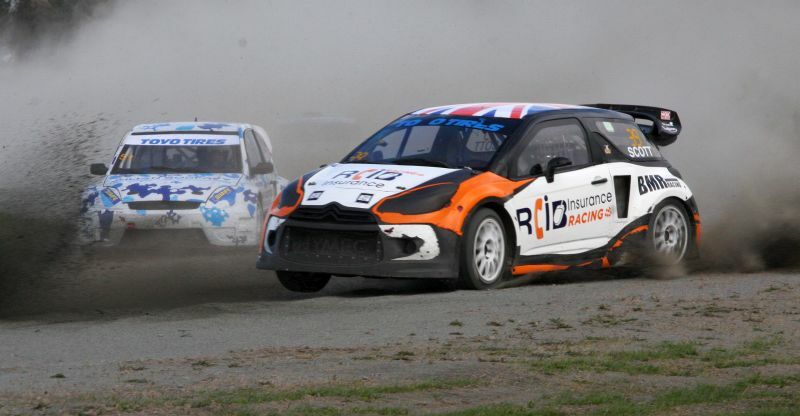 Warren Scott, who has seen plenty of grass under his Touring Cars these past few years, will be making it legitimate and driving the full Supercar season, in the DS3 Dan used last year (and Andreas Bakerrud used before him!). Great racing today although could have done with a few more supercars but just being greedy! Weather was amazing for Croft its not that warm in July normally! Shame couldn't meet up with Steve but that's the joy of having other people with you Anyway hope to catch you in October. 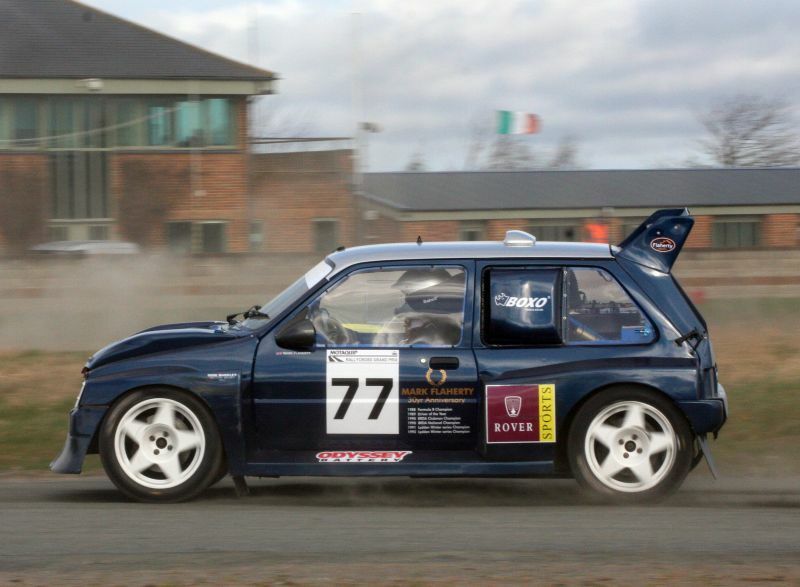 A great day's rallycrossing yesterday. So much to see, so much action and good races. New drivers, some old drivers in different cars (thinking of Tristan Ovenden in the ex Jamie Bird/ Steve Cozens Renault Clio V6 in the supernationals), old drivers returning (Ash Simpson, Lotus Exige) and some new models in my model display! This year, being the 50th anniversary of rallycross, my display has models from the very first rallycross meeting (Lydden Hill, 4th February 1967) right through to the modern day. At Croft, i was tucked away in the Retro Rallycross hospitality suite, but at the other venues for this year's championship (including Mondello park in July!) I'll be in the paddock proper - so come along and say 'hello'! Great shots there, Chris. Caught some of the action very nicely there. 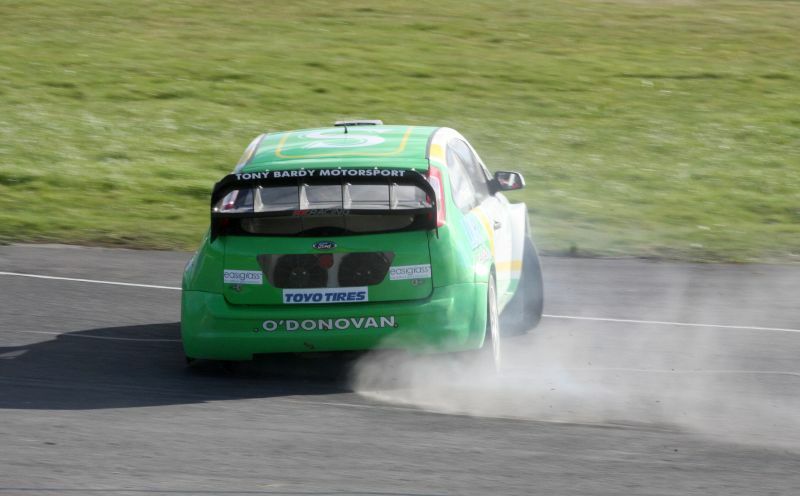 Ollie O'Donovan's Focus picked up a puncture to the nearside rear tyre hence the slidey slidey you've caught brilliantly in the photo. It was heart-breaking to see Mark Flaherty's 6R4 picking up so much damage by being set off to pursue the rest of the field with long delayed start each heat. He picked up too much damage second-time out meaning the brake caliper and upright needed replacing. Ho hum! What was strange was that over the winter, Mark had the car changed from right hand drive to left hand drive, which is his preference for competition cars!